Aren’t kids the cutest ? 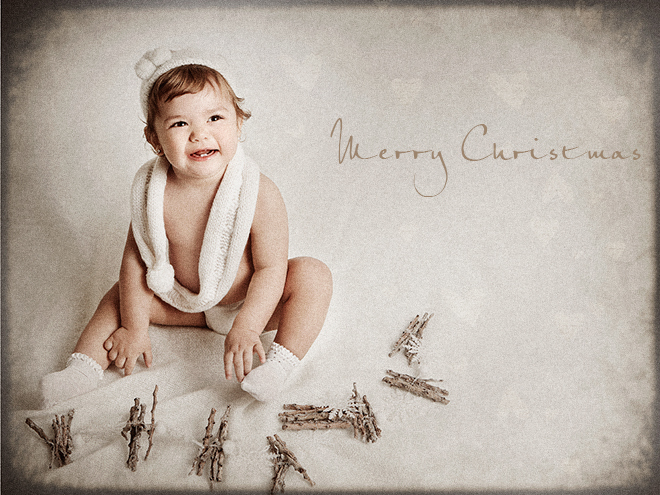 with our original, charming and fun images of your little ones! We’re here waiting for you!